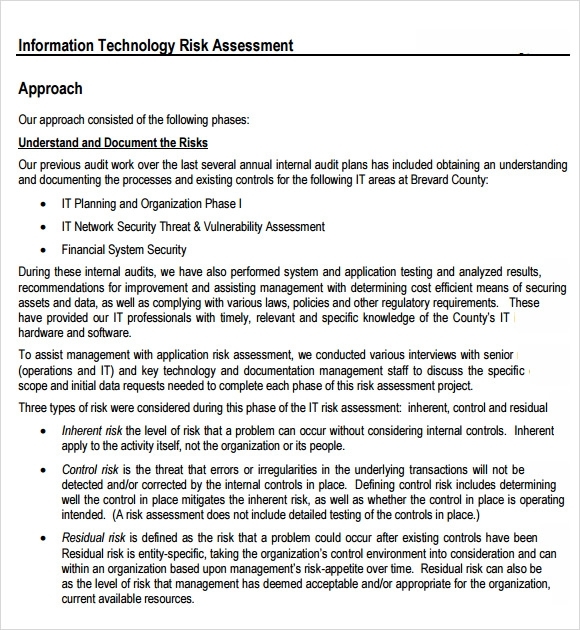 The purpose of IT risk assessment is to ensure that all employees working in IT department are holistically stable and in good condition to work on their current position. 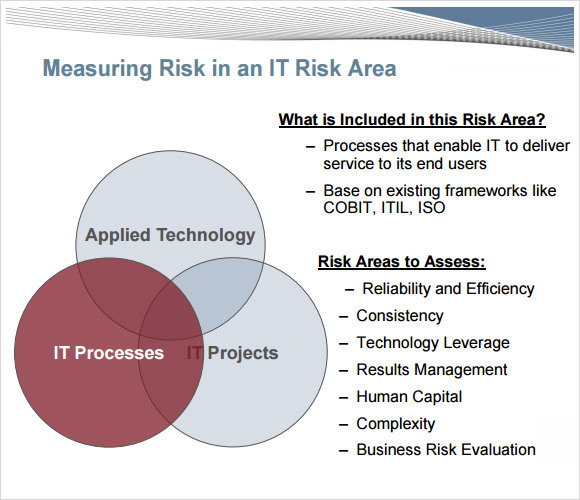 It is also a way of determining factors affecting and causing risk to an individual’s performance who engaged into IT work thus promoting the growth and good performance of the employee rather than forming a risk condition on them. 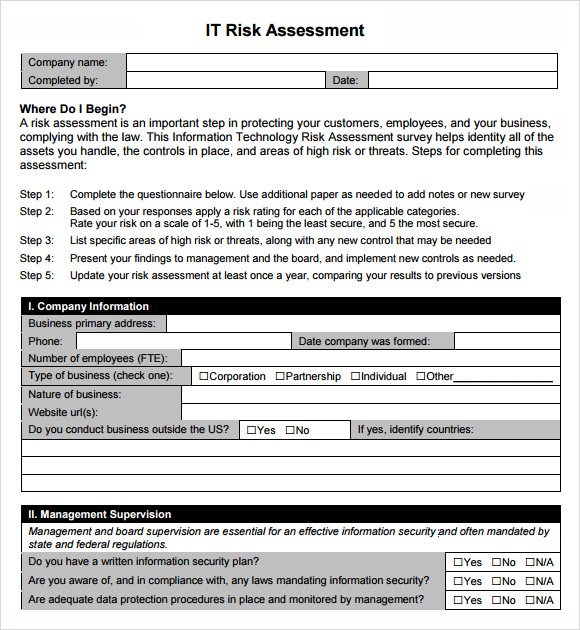 Creating an IT risk Sample Assessment Templates helps the IT department to keep track and monitor the employees. 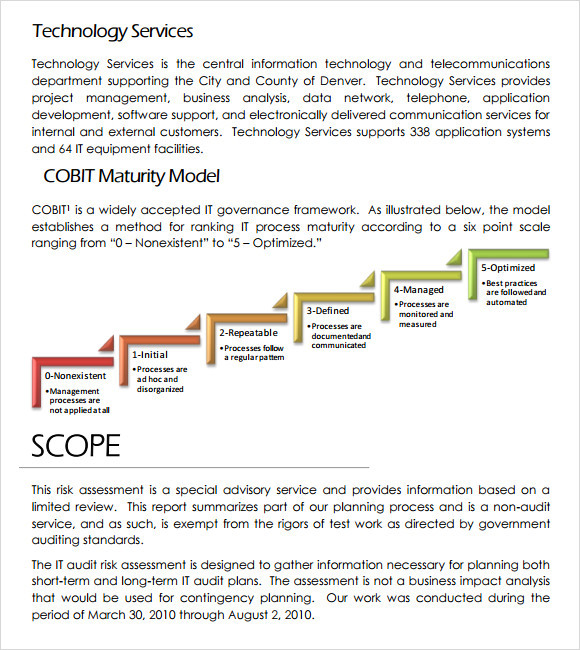 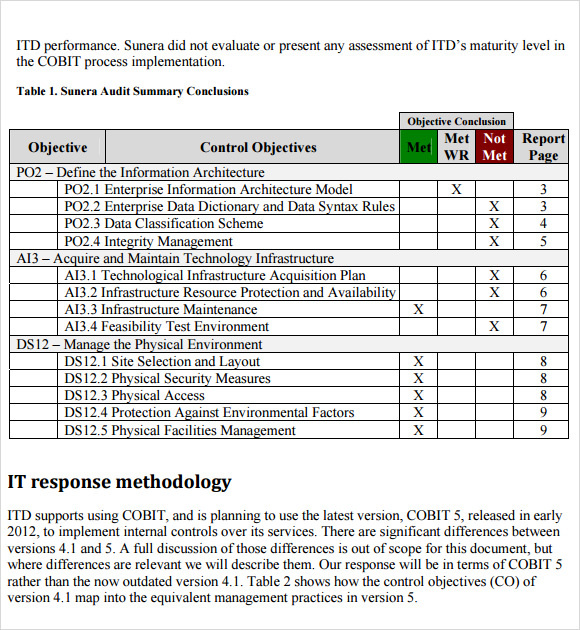 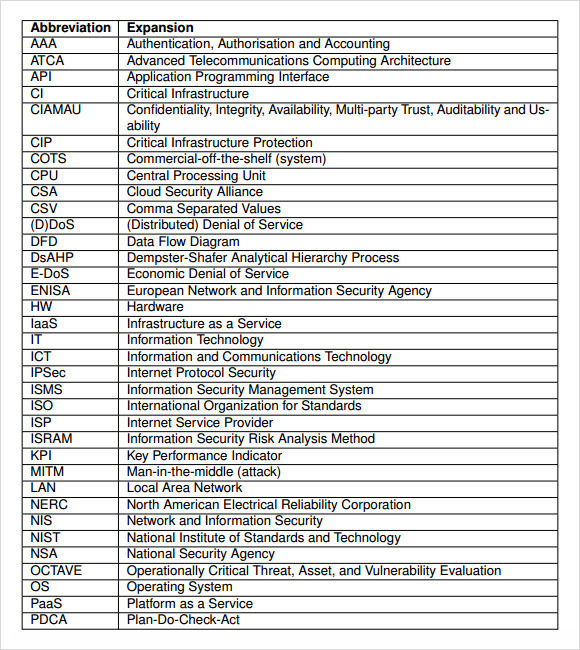 An IT risk assessment template is one of the common types of assessment template found in the website. 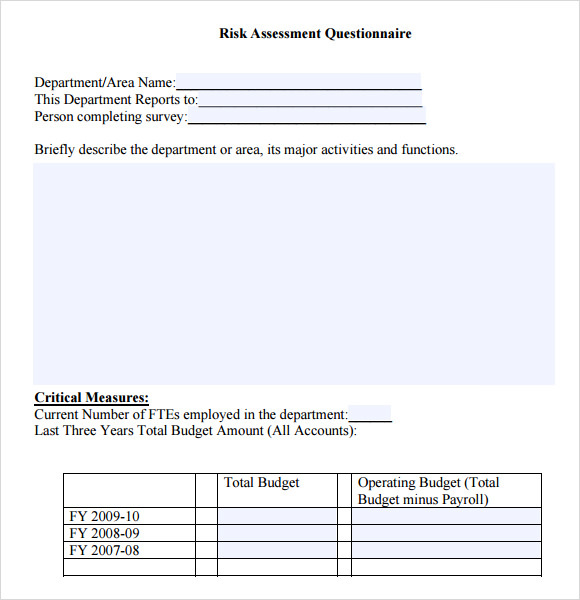 The samples presented in this template can be used by anyone by downloading the format in a free of charge.